REDUCED TO SELL!!! 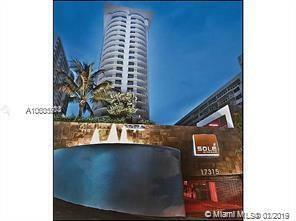 SOLE ON THE OCEAN IN THE HEART OF SUNNY ISLES BEACH. ENJOY THE STUNNING BEAUTY OF THE FLORIDA RIVIERA IN THIS BEAUTIFUL HIGHLY DESIRABLE FAMOUS BOUTIQUE HOTEL SOLE ON THE OCEAN! 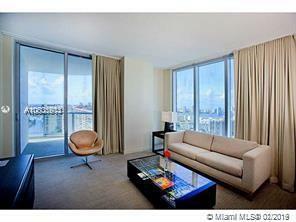 PARTIAL OCEAN & INTRACOASTAL VIEWS FROM E VERY ROOM. 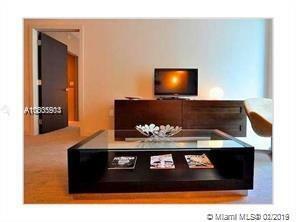 DIRECT BEACH ACCESS RESIDENCE! A MUST SEE!! ATTRACTIVE RENTAL PROGRAM AVAILABLE FOR OWNERS TO GENERATE EXTRA INCOME WHILE NOT USING THE PROPERTY. 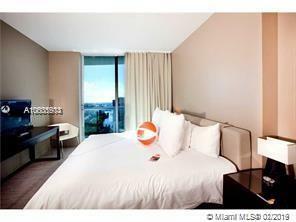 THIS CONDO-HOTEL OFFERS TOP NOTCH RESORT AMENITIES INCLUDING KNOWLEDGEABLE, ATTENTIVE AND MULTI-LANGUAGE STAFF. FULLY FURNISHED.